Rackspace is a cloud computing and hosting company. Rackspace manages the IT infrastructure of companies to save time and money invested by customers. Rackspace cloud is an assemblage of cloud computing services for building, hosting and managing cloud-based infrastructures for organizations. 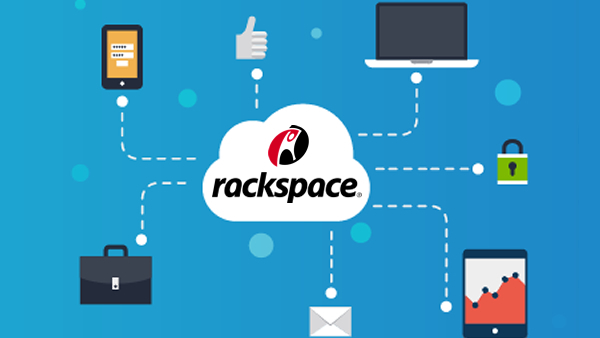 Rackspace's “Cloud Servers” provide elastic cloud-based infrastructure, as allowing the user to instantly scale up or scale down any number of virtual servers as required. The cloud servers API is included in this service which allows users to easily build, configure and manage Vms. The Rackspace “cloud sites” is a platform as a service. It allows the developer to build complex applications and also provides them with compute, storage and bandwidth resources. It also permits an unlimited database, sites, email accounts and reseller options for client billing and support. The Rackspace cloud offers additional services as well to manage cloud security, building API, creating the database and other components. Rackspace charges users on a utility computing basis. Why to Choose Rackspace for Your Cloud Management Needs? Rackspace has experience in hosting and supporting leading e-commerce environments like Magento, Oracle etc. Rackspace provides web content management to various companies to get the most out of their platforms such as WordPress, Adobe. Rackspace is fully managed private clouds, it can support your Microsoft, OpenStack, Private Cloud, etc. Rackspace offers the database or analytic help with managed data services, e.g. managed relational databases, big data etc. Rackspace provides around the clock support for popular productivity and collaboration tools like SharePoint. Spaculus offers all types of services of Rackspace. 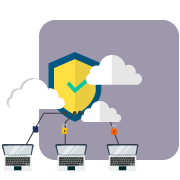 We have an expert team in cloud administration functions like configuration, scaling and ongoing maintenance, etc. We will work on your requirement to set up and optimize your cloud for specific workloads. - Take benefit and experience hands on server management. - We have experience in handling and managing our clients to help them in their cloud-based requirements. - We have a 24/7 technical support services to help you out. Whether it’s day or night we are always ready to help. For any inquiry related to our services, feel free to contact our team of experts that are available at your service 24/7. Contact us @ +1-210-209-8360 or send us a mail at info@spaculus.org.